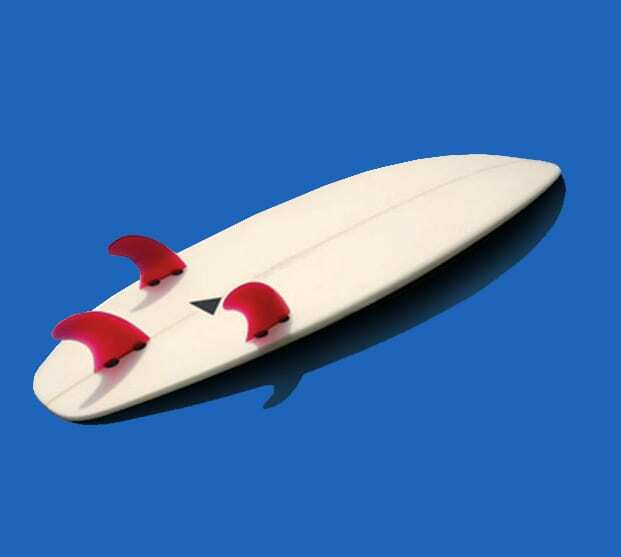 CALWAX provides a variety of ECOWAX® natural based and paraffin sports waxes for surf, skateboard, ski, snowboard, hockey “Skate & Stick” and other speciality applications. 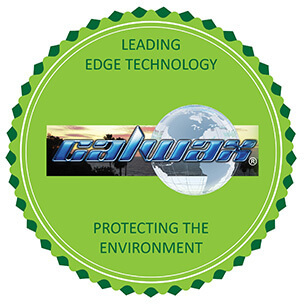 Whether to increase tackiness to prevent slipping, reduce water friction and increase speed or to protect your board from water damage with a waxy barrier, CALWAX has a sports wax to fit your needs. With CALWAX® sports wax products, you can expect maximum performance. Our sports waxes are sold with satisfaction worldwide and are available in various sizes, colors, and fragrances. Calwax offer also provide waxes for racetrack turf, like ECOWAX TRACK & TURF® and Calwax Track Wax.